Reserved seating guaranteed with completed registration! Exposure and response prevention (ERP) is an evidence-based, treatment for people experiencing OCD and it is recommended by the National Institute of Health and Care Excellence (NICE). 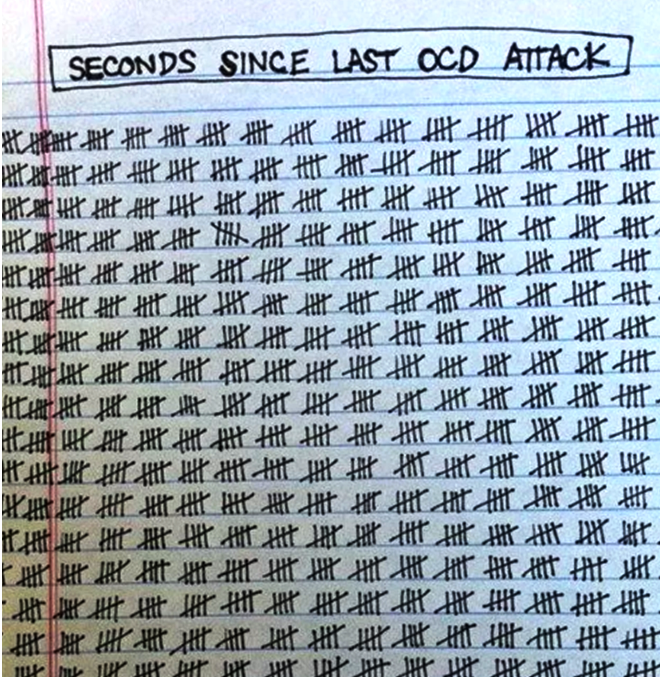 It aims to put the client in charge of controlling their OCD, rather than it controlling them. Effective treatment of OCD and anxiety involves a combination of cognitive behavioral therapy (CBT) and exposure with response prevention (ERP). The treatment trains the client to gradually face the situation and thoughts that provoke their OCD while learning how not to respond with rituals, compulsions, reassurance seeking or avoidance. Participants will gain an overview of the diagnostic criteria for OCD, hear an introduction to Exposure and Response Prevention, and address common misconceptions about OCD.